The deeply rooted belly laugh is the best feeling in the world. It brings people together and establishes amazing connections. Laughter is a key component of a happy life and it has powerful physical and mental benefits. It reduces the levels of stress hormones and simultaneously cuts the anxiety and stress that impacts our body. It helps you tone your abs. when you laugh the muscles in the stomach expand and contract. It is a great cardiac workout, especially for those who are incapable of doing other physical activity due to injury or illness. It burns a number of calories per hours. Laughing activates T-cell that immediately begins to help you fight off sickness. 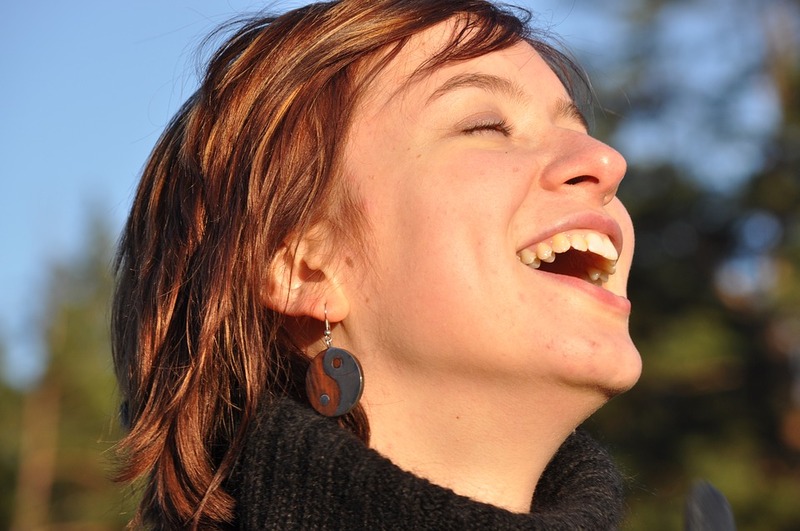 Laughing releases endorphins, which ease chronic pain and make you feel good all over. Endorphins are the body’s natural painkillers. It produces the general sense of well-being. So smile, laugh, and live longer. It stimulates an increase in blood flow and oxygenation in a body.